Another Year has passed and our annual trip to Bassenfell Manor was again enjoyed by all. Our speaker this year was Tony Hutter and it was good to have fellowship with him and the rest of the folk there. Here are a few photos to whet your appetite for attending next year when the Speaker will be David Magowan. Book early to avoid disappointment. Do you notice anything odd about this group photo? Answers to Barry Davies please! 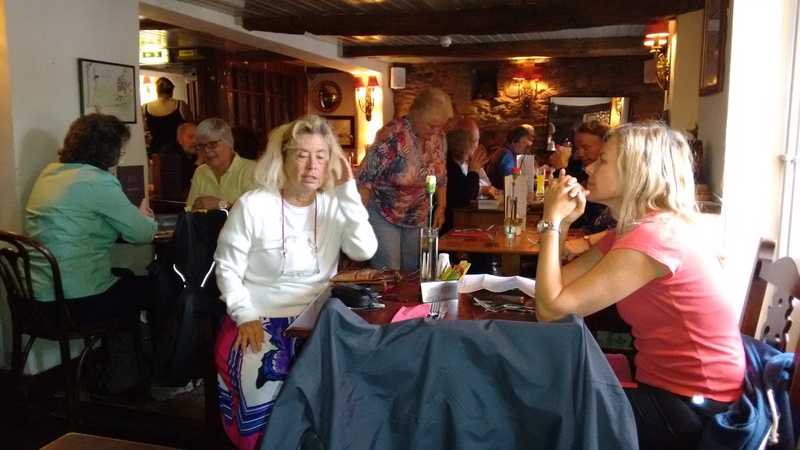 Our usual lunchtime outing for a meal at Threlkeld. 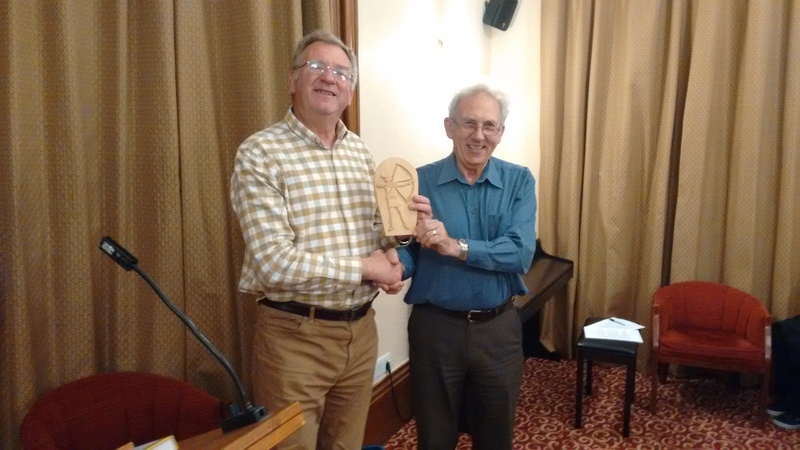 John Woollin being presented with the Archery Trophy by Ken Foot for winning the Golf competition this year. Why? Answers on a postcard please to John Woollin.